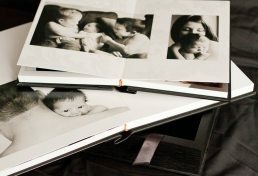 A luxury album is more than a detailed record that shows the story of your family. It is something really elegant & special that will become a treasured family heirloom. 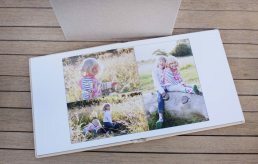 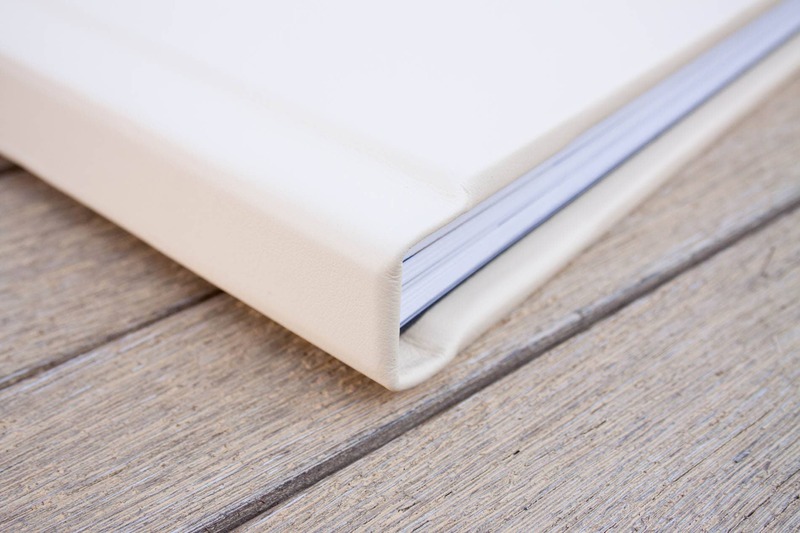 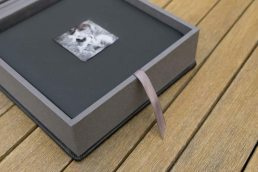 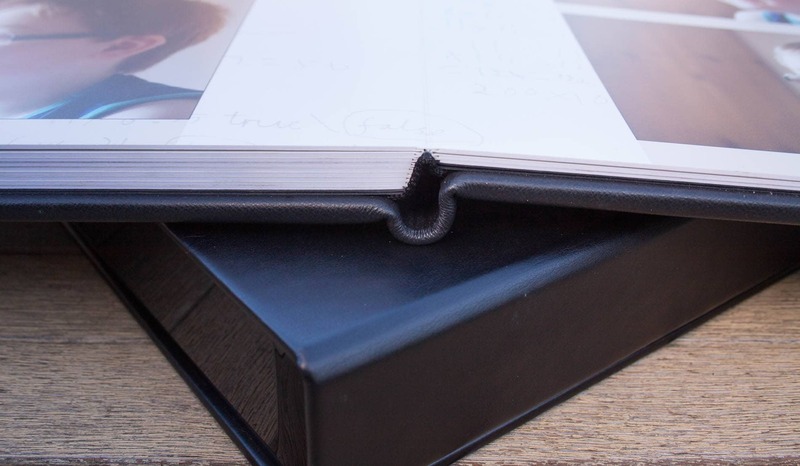 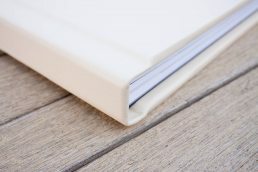 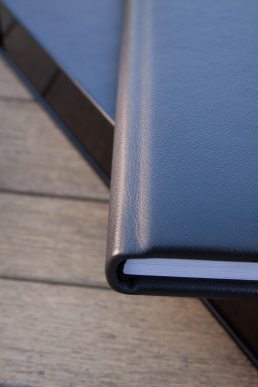 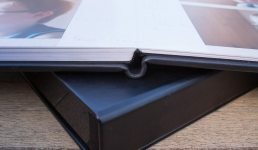 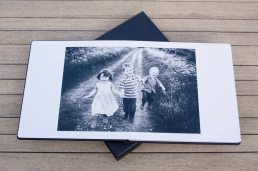 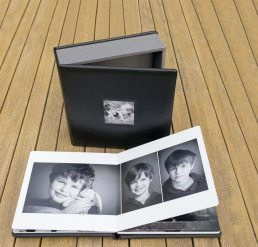 Each double-page spread is individually designed and the albums are handmade using the highest quality materials on heavyweight pages to create a beautiful, unique and lasting treasure. They can be personalised further with photos of your childs artwork, poem, or quote etc. 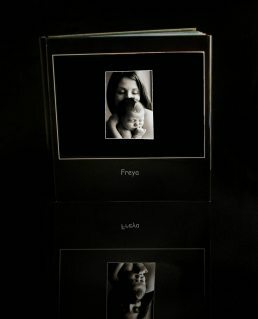 Prices start at £600. 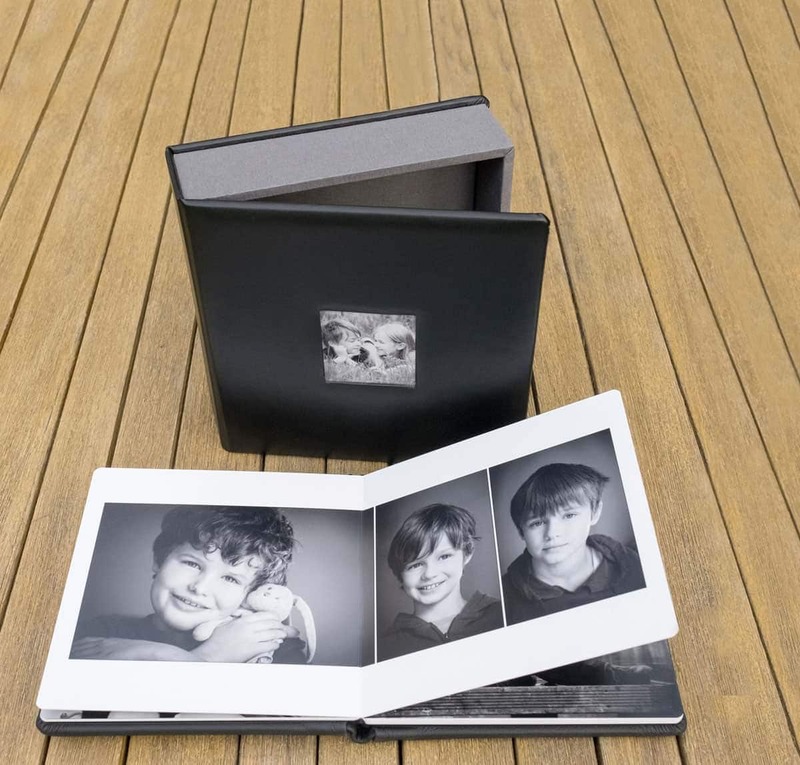 Smaller copies are available as gifts to grandparents.